Start your half day tour to ben dinh tunnels the right way with an up close and personal history lesson on guerilla warfare. 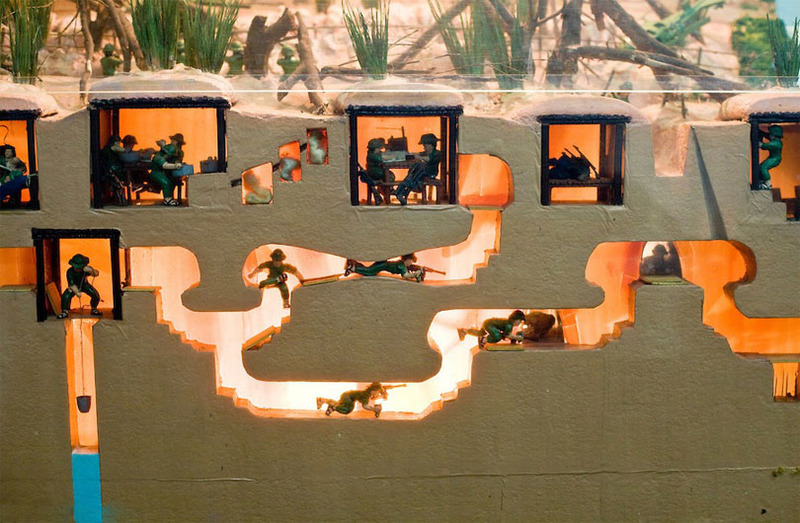 Climb into the underground cu chi tunnel system that played a crucial part in the war and imagine what it would have been like to eat, sleep, work, cook… even go to school underground as a conflict raged above. 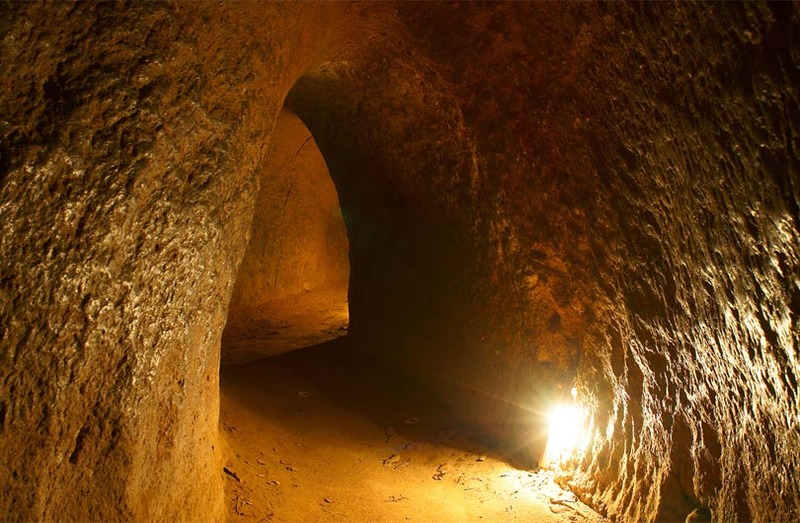 At 7:30 am leave the hustle and bustle of Ho Chi Minh City to explore Vietnam underground tunnels – one of the relics from one of the most significant local historical events in recent memory. Journey 1.45 hours west towards the Cambodian border. Before arriving at the Cu Chi tunnels (Ben Dinh tunnels), we’ll visit with some local friends and gain an insight into local life in the area, both past and present. Learn about their lives, culture, and customs and get an insight into the recent past through local eyes. The location of the Cu Chi underground tunnels was of significant strategic importance: they’re at the end of the infamous Ho Chi Minh Trails, and within striking distance of the southern Vietnam capital. 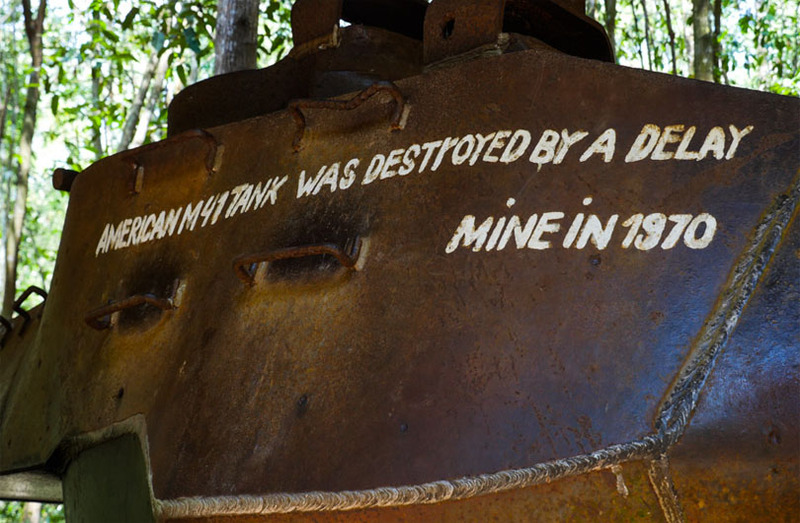 Initial construction started in 1948 when the Viet Minh required somewhere to hide from French air attacks, and by 1965, the Cu Chi tunnel complex was estimated to consist of 200 km of underground tunnels. It included, hospitals, schools, meeting rooms, kitchens, and sleeping quarters. Life was difficult for the inhabitants, and to protect against outside intruders, booby traps were laid throughout the complex. Your local guide will take you on a fascinating tour of the Cu Chi tunnels, where you’ll learn more about the conditions the people lived in, the hardships they faced, and the amazing ingenuity employed to maintain life in the tunnels. We walk past huge bomb craters – evidence of the heavy bombing campaigns in the region during the Indochina conflict, discover hidden entrances right beneath your feet, wander past tiny little chimneys in the ground that dispersed smoke from the underground kitchens, sample some of the simple cuisine that local fighters would have survived on, and have an opportunity to venture into the tunnels and explore the complex. 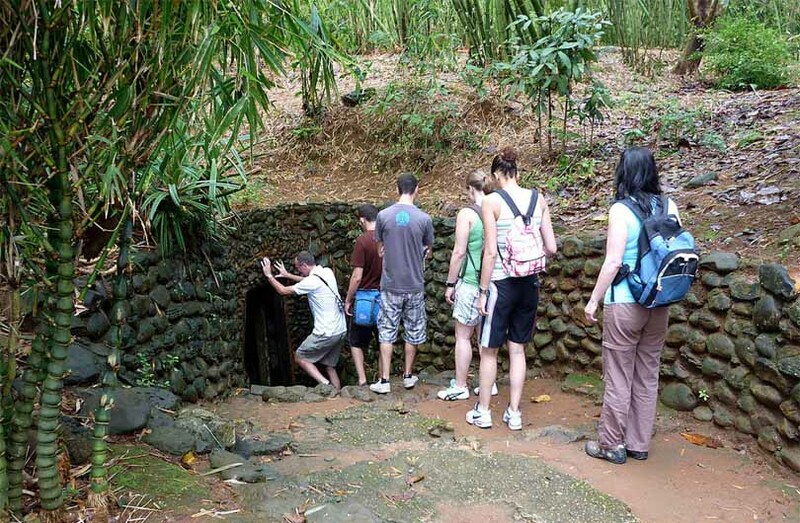 You’ll end this historical Cu Chi tunnels half day tour with a greater understanding of the local impacts of the conflicts of the 20th century. Arriving in the Ho Chi Minh and enjoy our late lunch at Pho Hoa/Pho Phu Vuong/Pho Phong Cach – possibly best-ever Vietnamese rice-noodles soup with beef or chicken. Around 1:30 pm at your hotel in Saigon where our Cu Chi tunnels tour ends. Note: we only run private and customizable tours. In addition, for a less crowded and a more relaxed and informative visit, we recommend full day tour to unaltered ben duoc sites of cu chi tunnels. 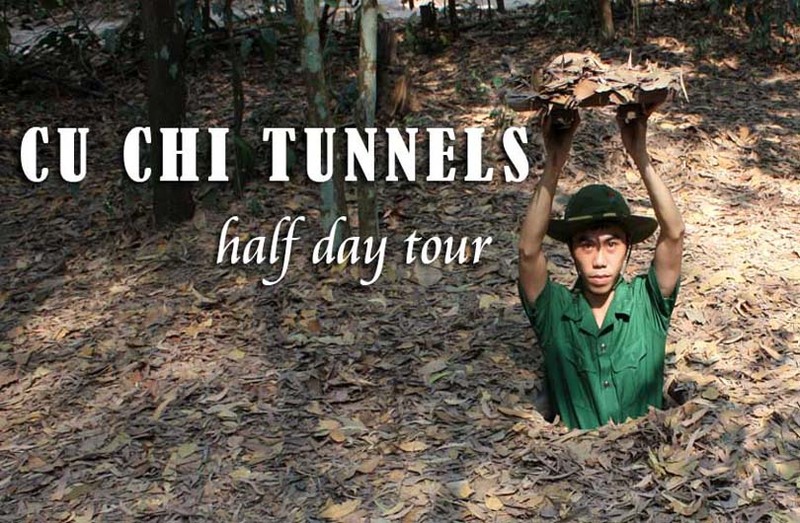 This Cu Chi tunnels tour half day is not to be missed. Joseph was young, Vietnamese, and incredibly knowledgeable about the Vietnam war. We went to Cu Chi tunnels a few days ago and saw the editorialized version of history, it’s safe to say that Detoured Asia maintains a much more accurate version of the war and its effects. I can’t think of any better way to learn the history of the war than walking through Saigon with someone like Joseph and seeing it first-hand. He brings a folder of curated images that help you connect the dots through time. A must if you are in Saigon. It is an unique experience and very surreal about Ben Dinh tunnels (Vietnamese war tunnels). The air is almost eerie and everywhere you look it is an humble reminder of not so distant past. You hear about it, read and watch the movies, but once you get inside vietcong tunnels it is just very overwhelming. I don’t think that anyone can leave this place being unmoved. Our tour guide was great, we were small group and he was very communicative and with good English, from Detoured Asia company, recommend them in general. Also taking you to a local factory that employ handicapped people and they make beautiful crafts and arts under not so great conditions. You get a good view of suburbs and country side, and see firsthand the traffic gridlocks. This Vietnam tunnels tour made my trip. Joseph brought the events of the war to life. You feel as if you can see it all happening right in front of you. He is incredibly knowledgeable and unbiased. Seriously if you want to know anything about the war take this tour! I will never forget it. 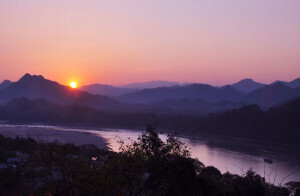 My wife and I travel a lot and book private tours typically. 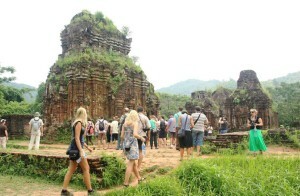 We enjoyed two days with Quang as our guide and booked a third day as we had such a great time. Day 1: Mekong delta. Day 2: Cu chi tunnels half day and Day 3: Saigon food tour. Quang is extremely knowledgeable and personable. We got picked up at the hotel by Quang and a driver with a private car. During the ride Quang gave us background information on the sights. It’s like doing a tour with a friend. We got to see his family village in the delta and had an amazing lunch at a seafood place. These tours were professional, interesting and very comfortable. On our last day we booked the food tour on the back of a scooter for 5 hours. My wife and I were a bit apprehensive initiallyof the scooters but it was so much fun. Our drivers were students who spoke English very well, were outgoing and drove very well. 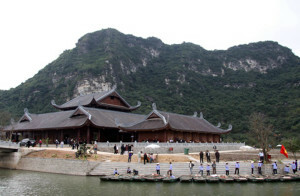 In addition, the places we visited were truly authentic. I would absolutely recommend touring with this company. Big thanks to Quang for making our time so enjoyable. I booked Detoured Asia through their website and they responded quickly. 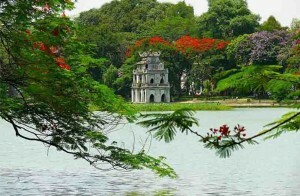 They had packaged tours advertised but I wanted a customized one consisting of the Cu Chi Tunnels and Saigon City Tour. Joseph, who apparently is the owner of this personalized tour group, obliged with my request and was on time at my hotel 8:30AM as scheduled. It was my first time to ride pillion on a motorbike but Joseph made me feel at ease quickly with her safe driving. He was very enthusiastic in showing his local culture and I can feel that this was not simply a job for him. I felt like a close friend even if we only knew each other on that day. The highlight for me was when He brought me to experience some exotic Vietnamese cuisines that I requested. You have to do this at least once in your life! 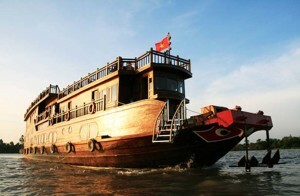 I took my two teenage kids here on our trip to Saigon. It took us about 1 1/2 hours to get here from district one, but the journey in an air conditioned van was comfortable. Our tour guide took us through the tunnels and explained the history and how the tunnels were used. Demonstrations were given to show how “traps” were used to injure and kill the enemy. My kids even got down inside to have their pics taken. Near the end of the tour everybody is given the opportunity to go inside and walk through the tunnels to experience what it must have felt like. The tunnels are small and narrow and you have to duck your head. You can choose to walk 20 metres, 40 metres, 60 metres or 100 metres. There is an exit point at each stage if you feel the need to get out. 20 metres was enough for me. Definitely recommend. We visited the tunnels yesterday with Christopher, our tour guide. We were picked up at our hotel and taken to the tunnels via a very comfortable bus, water provided on the way. Christopher answered many questions on the drive and spoke really good English. During the tour of the tunnels he was very knowledgeable about the history of the people and the war. The tunnels are well worth taking a trip to and I managed to go into the tunnels and go the 100metre journey. We were given time to purchase snacks if wanted and were given a free tasting of tapioca. After driving back to Ho Chi Minh we were given lunch at a fantastic restaurant. 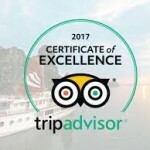 I would highly recommend this trip and travel company. Thank you Christopher for a wonderful day. It is simply mind boggling experience to visit this place. The place it self a little away from the hubbabubba of Saigon is tranquil and quite. Fairly well maintained. The history and the story of the people who build these tunnels, the detailing and the planning is something that changes the perspective of things in your life. The sheer facts that some untrained farmers with their sheer will patience and hard work were able to construct this and challenge the might of enemies leaves you awestruck. like they say the war is never won by the bigger gun but by the bigger will. We spent a day at Cu Chi Tunnels going through the tunnels, looking at the video and soaking in the ambience of the place. And it was one of our best and the most memorable moment in Saigon. for all history buffs this is a must go and for everyone else also it is a must go.